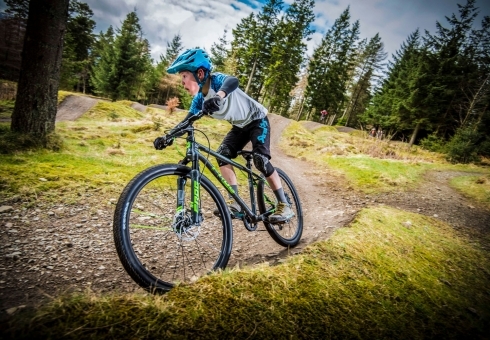 Our kids mountain Bike camps run at Glentress, Peebles during the Scottish and English half term and summer holidays (Easter, Summer, October.) 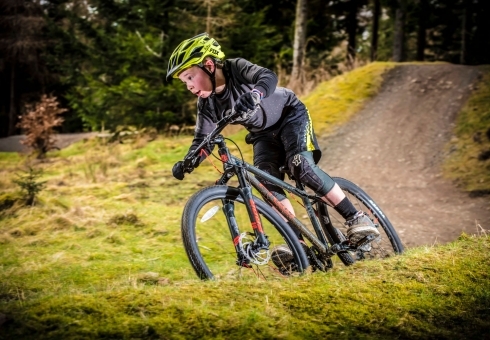 We have run our kids camps for years and have watched our little rippers go on to be some of the best riders we’ve ever seen. 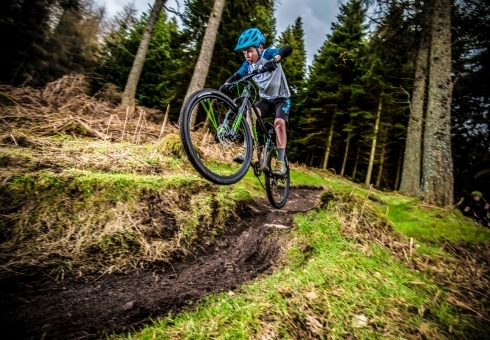 In 2019 we have scheduled 10 weeks of Kids Camp at Glentress so there should be a slot in there for your kids somewhere! The cornerstone of our Kids Camps are our instructors. 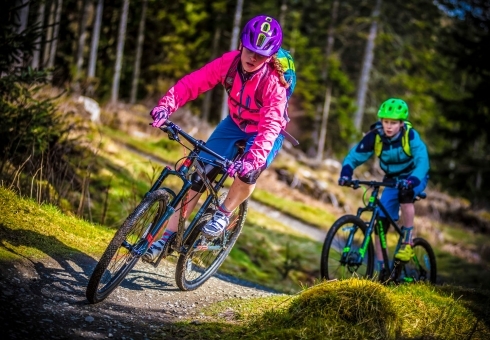 They are some of the most experienced in the country at working with large groups of unfamiliar kids in the specific environment of mountain biking. They carry a strict code of both professional and personal ethics in their approach to teaching and are all members of the Scottish Governments PVG scheme. (Protection of Vulnerable Groups) Bottom line is that we will make sure your kids are safe, although they’ll never know it as they’ll be having too much FUN! !